June has come and gone with a click of the fingers and it has seemed to have gone so fast, but a lot has happened in a small space of time. I’ve finished Uni, passed my first year, been to Paris and now it’s July and I’m leaving my Bf’s house and off to see my friends up in Yorkshire. My foodie favourite of June is Holland and Barratts dried mango. I put some of the mango in my little pot I have in my handbag as a snack just in case I get hungry. I like it because it tastes so nice and it’s a good source of energy, especially if I’m out for the day. I have been really enjoying Paloma Faith’s ‘Only Love Can Hurt Like This’. I heard it recently on the radio and have been listening to it ever since. It’s the main song I have been listening to most of the time whilst writing and doing any jobs to help out around the house while I’m staying here. 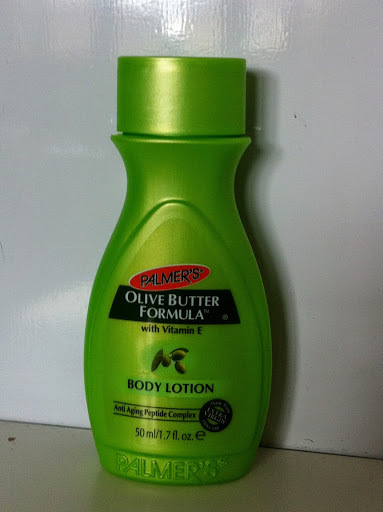 My beauty favourite of June happens to be Palmer’s Olive Body Lotion, as I needed a moisturiser and I found this one in the local pharmacy and it has been really good for my skin. It keeps my skin smooth ,and with the amount of sun we have been having here in the UK, my skin dries out quite quickly especially being outside for long periods of time. So it definitely does the job and keeps my skin hydrated. I have been wearing the same colour most of June on my nails, which I absolutely have been loving, it’s Rimmel 60 Second Rita Ora in the colour ‘breakfast in bed’. 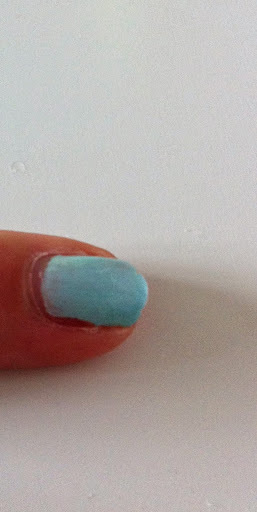 It works well if you have been on holiday as it shows more of your tan off, as it’s a nice baby blue, and makes a change to the normal red’s and orange’s I have been wearing on my nails. Hope you have enjoyed my June Favourites. Now for an awesome July.